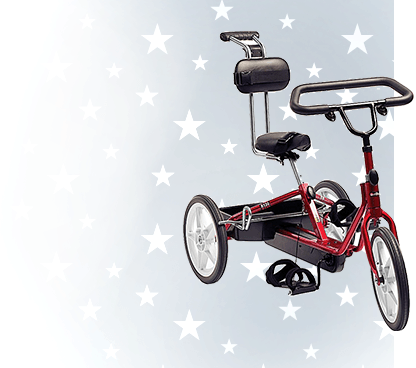 When it comes to special needs equipment, mobility is of paramount importance. The ability to freely move from point A to point B is essential for both child and caregiver, providing children with solutions for interacting and engaging like never before. 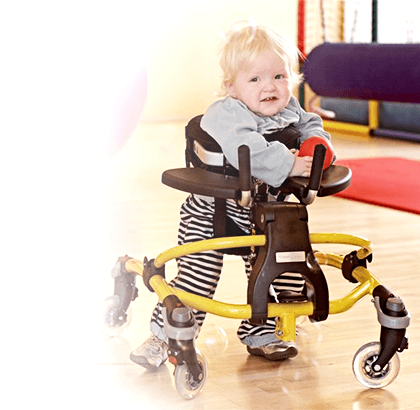 Mobile special needs chairs are equipped with wheels so they can easily be rolled from one room to another for mealtime, playtime, bath time and beyond, and to provide children with extra freedom of movement and active sitting options. Adaptivemall.com is your premier resource for adaptive, mobile seats for everyday activities, therapy and more. These chairs differ from wheelchairs and special needs strollers because they're generally designed for indoor applications. However, some of our customers do use some seats with all-terrain wheels for out-of-the-house applications. 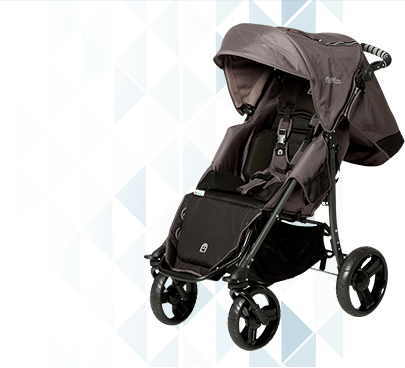 Our selection includes application-specific options with up-down options, trays, harnesses, active seating features, footplates and other accessories for any everyday activity. We also have versatile and adjustable mobile seating solutions that can be employed in a huge variety of scenarios. 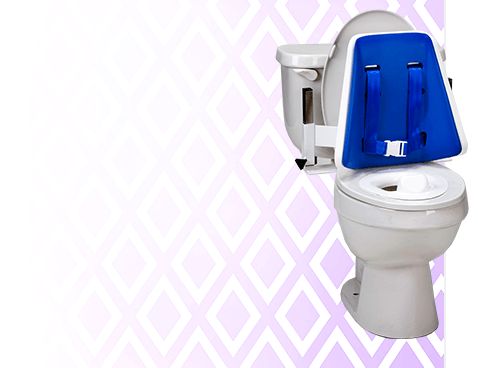 We highly recommend choosing a mobile seat with a tray if you want to create a safe mealtime environment that can be used anywhere students and family members are eating, whether it be the living room, the dining room or the classroom. 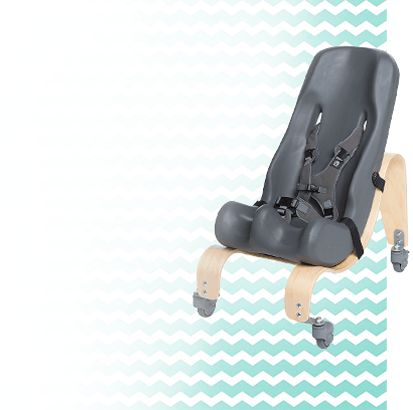 We have options for children with all levels of physical involvement, including small corner seating that provides extra support of the neck, head and trunk. 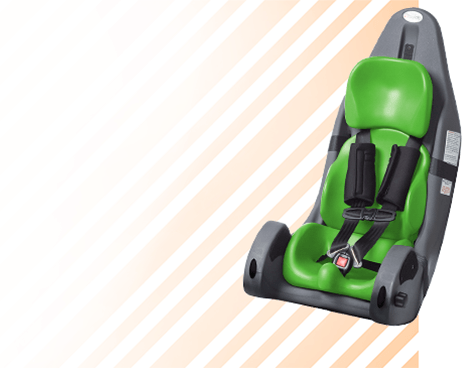 If versatility is what you're after, be sure to opt for adjustable mobile seats or styles that are designed to grow with your child, such as the Special Tomato Hi-Low Chair. 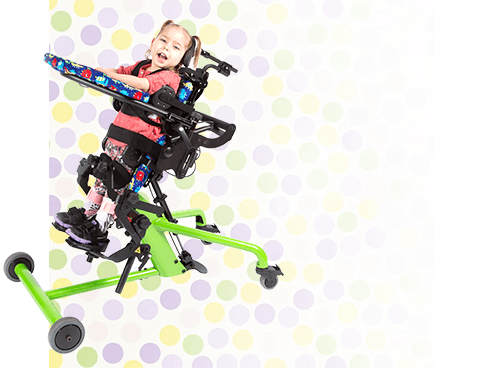 The team at Adaptivemall.com is always available to provide custom sizing or equipment advice based on your child's individual needs.